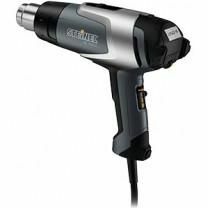 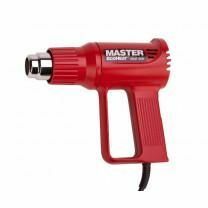 Here you will find a selection of Electric Heat Guns. 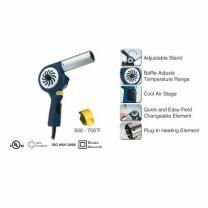 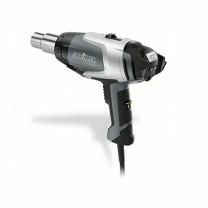 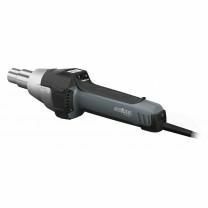 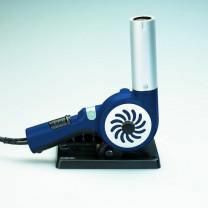 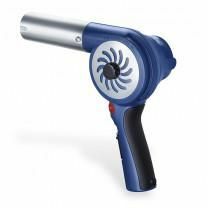 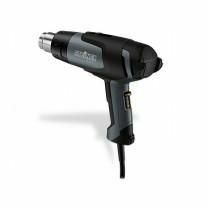 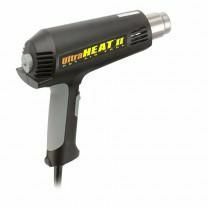 Electric heat guns are suitable for stripping paint, shrinking tubing, packaging, bending plastic, activating adhesives, repairing vinyl, soldering, drying, removing decals and many other applications. 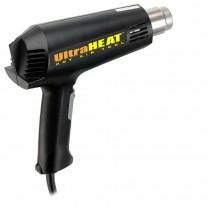 Electric heat guns are not recommended for shrinking shrinkwrap.